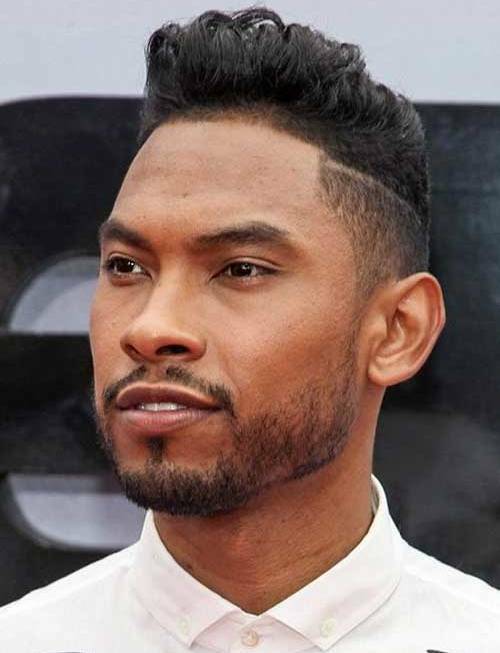 African American Men have their own hairstyles that really make them look amazing. Some of these hairstyles are thick, short, curly, etc but they will look great on most men depending on their face-shapes and hair-type. So, if have been getting the same haircut month after month but you really want to try out something new then you should consider taking a look at some of the inspirational and trendy African haircuts featured in this post. 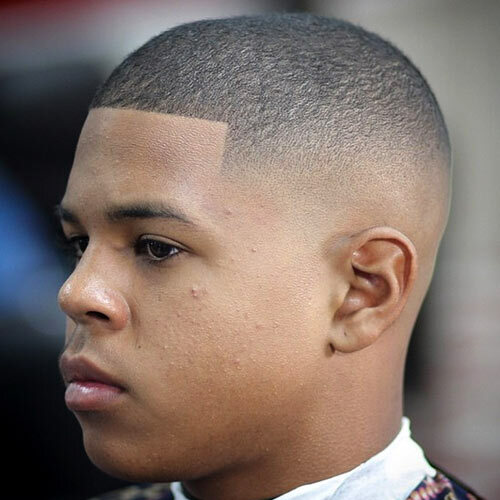 The afro-fade is actually a nice but funny haircut that will work perfectly for teenagers and men who feel bold enough to try it out. 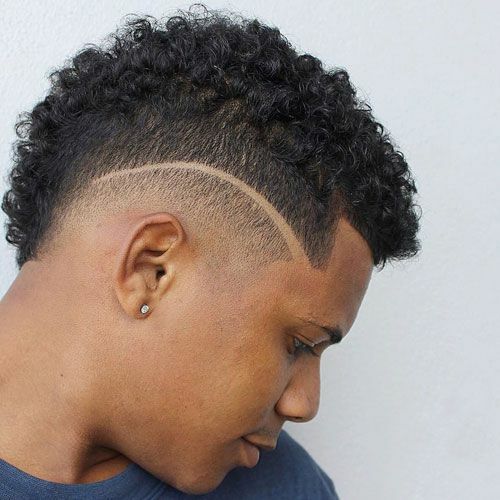 This haircut features a messy top-section with a lot of hair coupled with sleek sides that create an amazing appearance that any teenage boy would love. 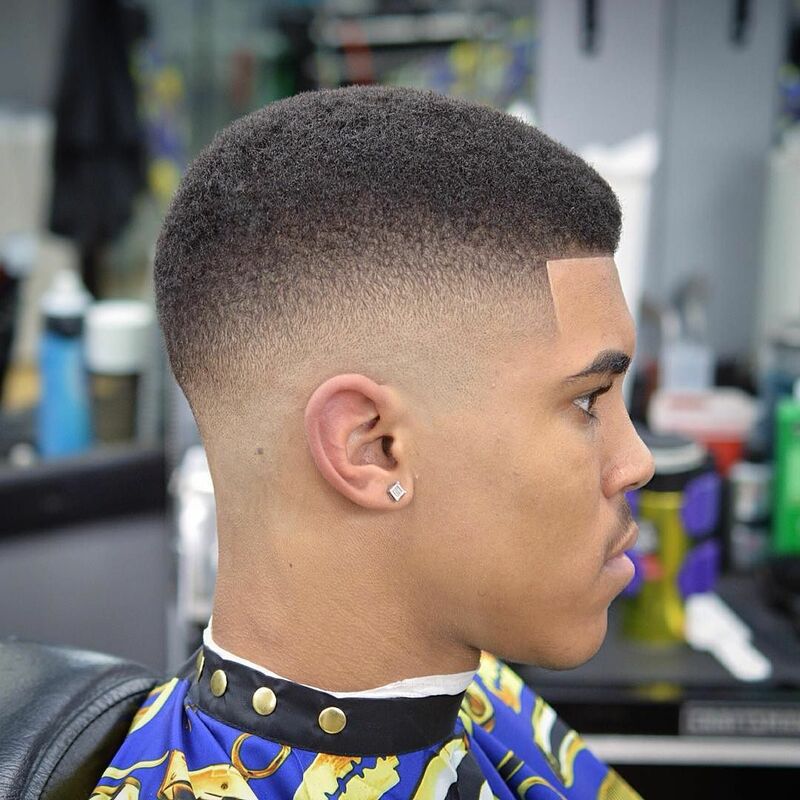 To achieve this haircut, you will have to over grow your hair for some good months and then trim off most of the hair on the sides’ in-order to achieve an afro-effect. 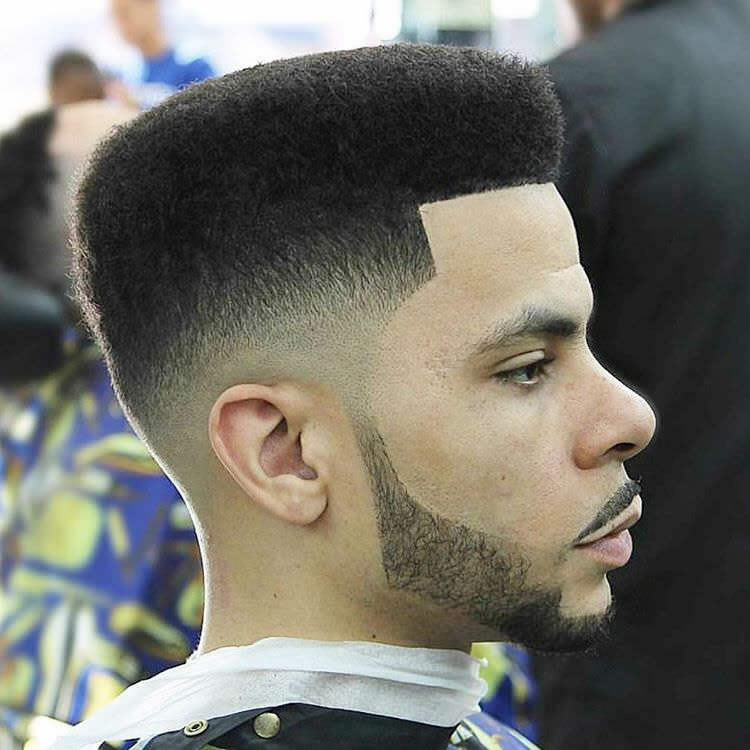 The box-fade haircut symbolized the golden era of hip-hop and actually looks classic. 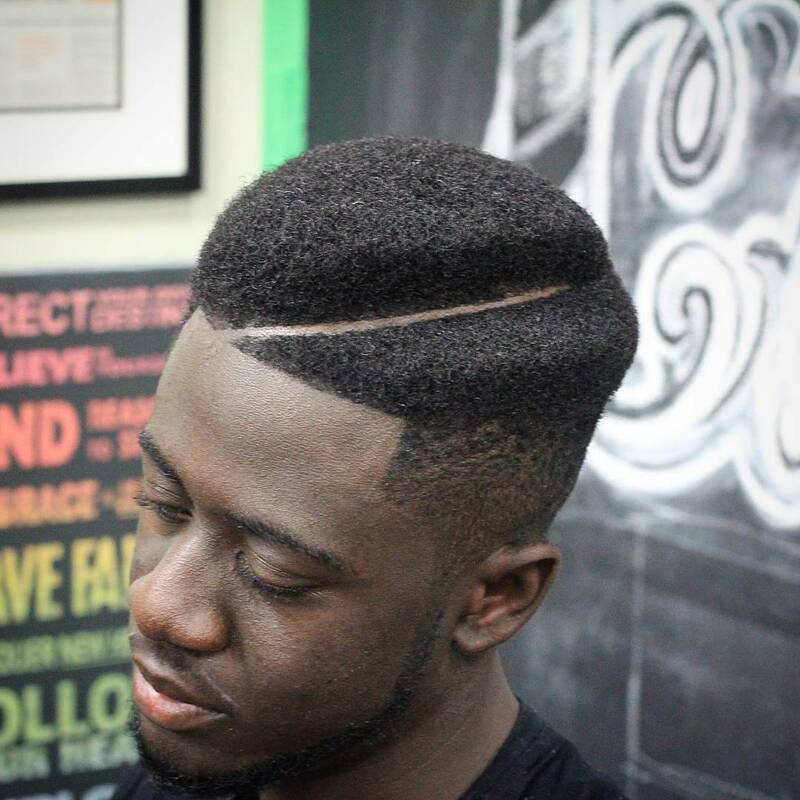 However, the box-fade has made a comeback and most black men today are really trying it out. This haircut combines short-length sides with sharply-defined rectangular top with optimum hair-volume. Lastly, you can even achieve a less dramatic look by opting for a gradual taper on the sides coupled with a shorter tight-top. 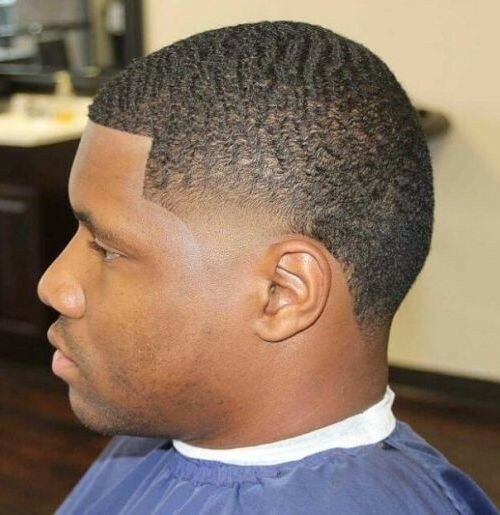 If you have thicker, curlier and shorter hair, then you should consider having your barber shave part-line into your haircut in-order to achieve stylish results. The part-line actually acts as a point of asymmetry and even helps to add interest to what could be a standard haircut. 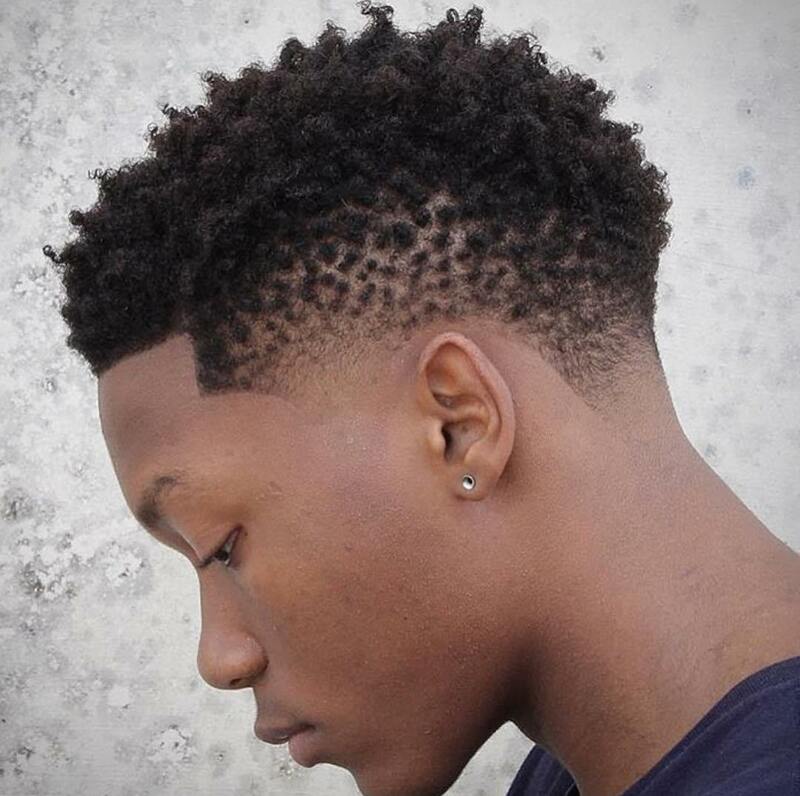 on the other hand, with the addition of faded-sides, this hairstyle will look very stylish and classy on most black men. 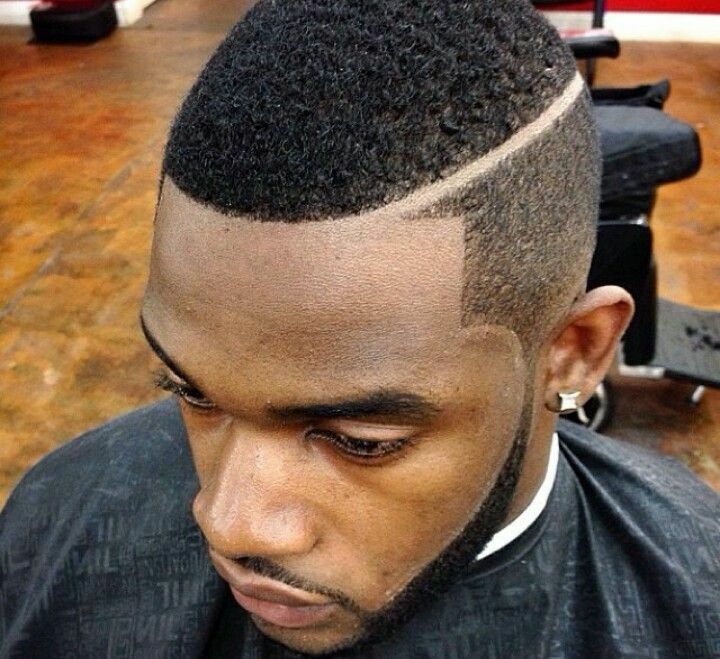 This haircut will look great on black men with fine and straight hair or even those with curly-hair. This haircut involves shaping a quiff at the front-top of hair and the let the hair get the same length throughout the crown-section. Afterwards, you will need to trim the sides short so as to achieve that amazing classy look. All in all, this haircut will work perfectly for teenagers and men in the fashion or entertainment industry. 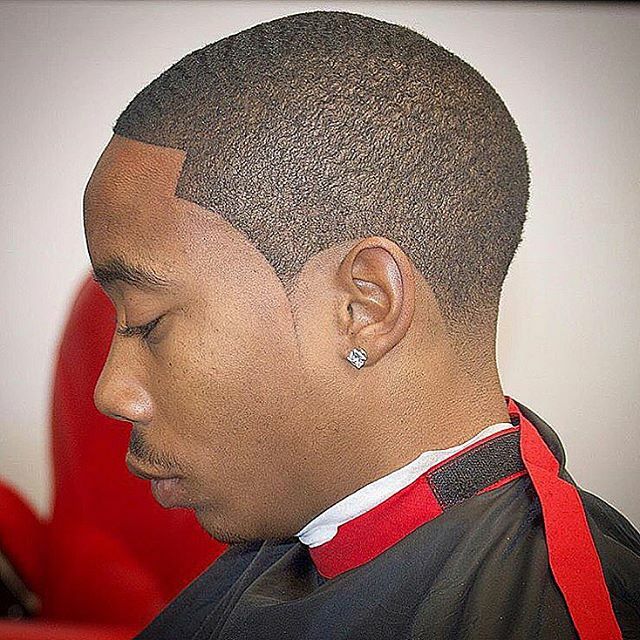 This haircut involves shaving a straight hairline with sharp-angles into hair. In fact, line-ups help to define your hairline starting from the forehead up-to the neckline thus giving you a spectacular look. However, this haircut requires frequent maintenance but it will make you look amazing because it draws attention to your eyes and brow-line. Most men love this haircut but it can only be perfectly achieved with the benefit thick natural-hair. 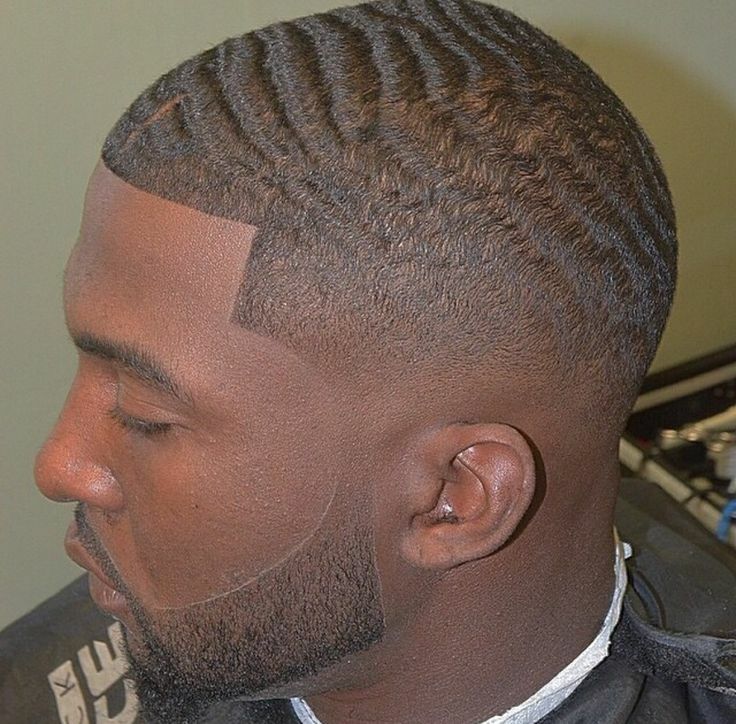 Additionally, it’s best to see the barber before in-order to make your look right before you start the wave-process. 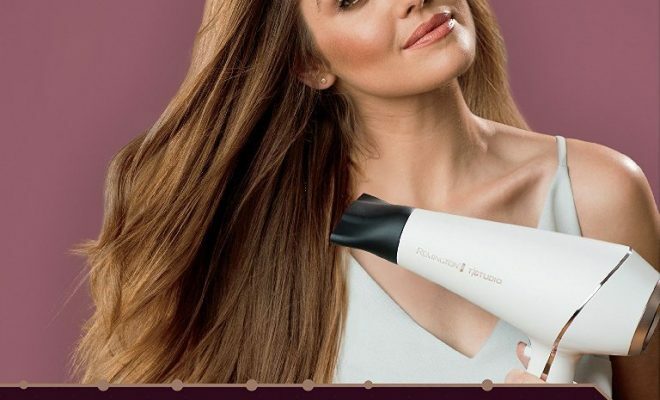 In fact, the wave-look will take a while to appear and you will need to use a few boosting hair-products to achieve great waves. All in all, you need to consult your barber on how to achieve a nice-looking wave haircut if you really love it. 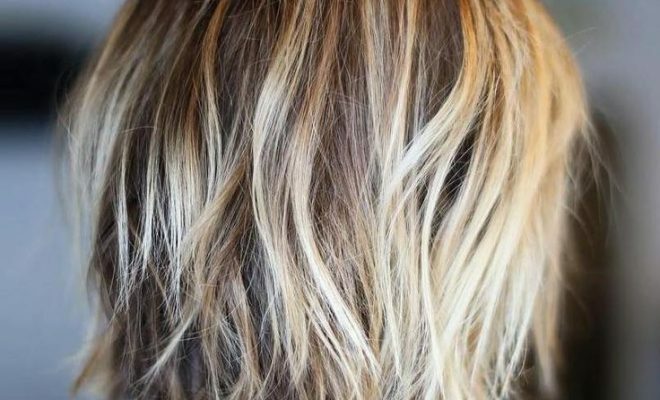 If your hair contains naturally loose curls then you should consider trying out this haircut. so, you will need to over-grow your curly hair at the top-section and leave it to take on its own style and afterwards shave the hair on the sides while giving it a faded effect so as to achieve that unique look. This haircut will work perfectly for men who don’t want to over-grow hair or style longer hair all the time. The buzz haircut is actually very short and military-inspired whereby it requires low-maintenance yet it gives men a great look. Additionally, this haircut will draw attention to your eye-brows making your face look more defined just like other short-haircuts. The combination or a buzz haircut and a beard will actually make any man look professional, elegant and classy. 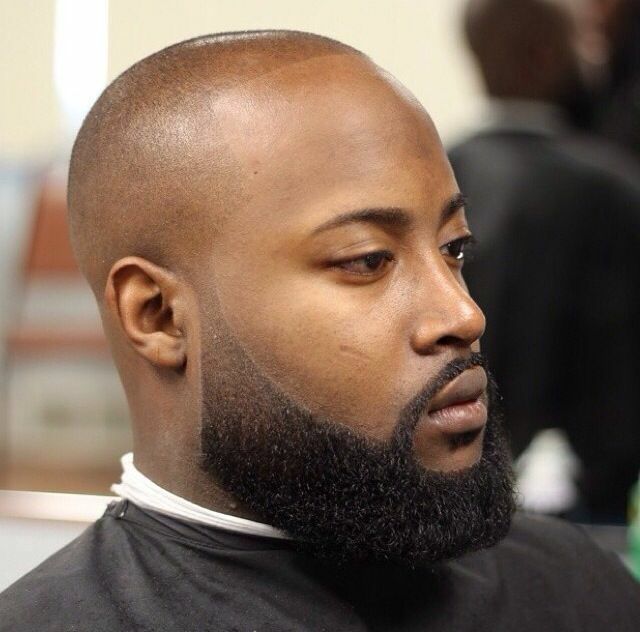 So, to achieve this haircut you will need to trim your hair short and then trim your beard to a length that it consistent with your haircut. In fact, you can style your beard in any shape you prefer but remember to also trim your sideburns in-order to keep the cheek-line well-maintained. This haircut looks simple and it’s even very easy to style because it short all-over. In fact, this haircut is a bit longer than the buzz-cut and you can even compliment it with a nice beard-style in-order to achieve that great look. However, this haircut requires regular trims in-order to prevent hair from appearing like it’s untamed. 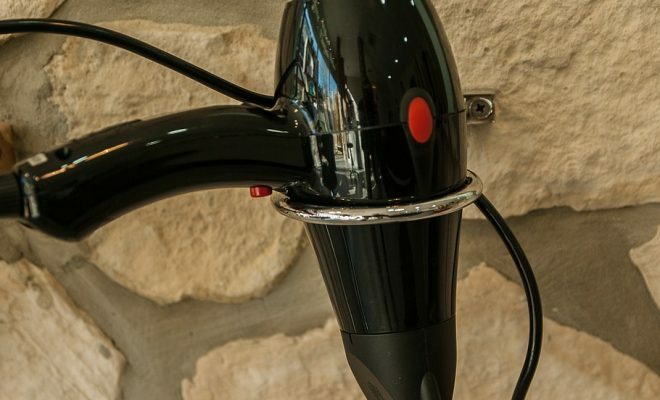 The Frohawk actually appears inform of a re-imagined box-fade but with a narrower middle-section. This haircut can be styled in different ways whereby it can be angular or left to grow freely depending on what you prefer. 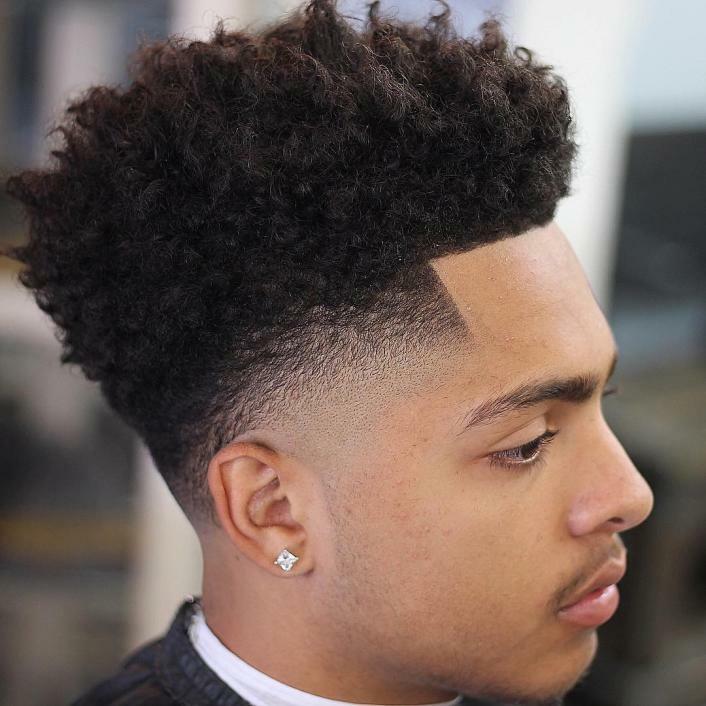 Lastly, men with hair that contains tighter curls will find it much easier to control the shape of their Frohawk and can even achieve a wide-range of styles with this haircut. The geometric haircut will actually look great on men with thick-hair or tight-curls. In fact, this haircut is defined by combination of strong-angles but there is no specified rule or shape on how it should look. So, your imagination will define your looks with this haircut but you consider using the part-line as a guide to creating the right angle-part within your haircut. This haircut involves maintaining some length at the top of your head while leaving the hair on the sides a bit short. Additionally, you will need to style all your hair into twists or make it look unruly in-order to achieve that amazing, eye-catching look. 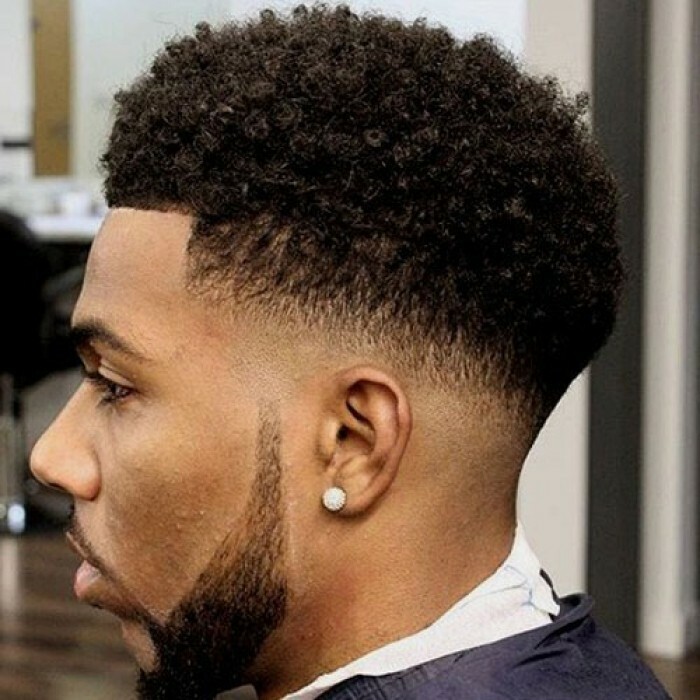 This haircut looks fresh, clean and neat whereby it will work perfectly for men who prefer to look more professional and simple. To achieve this haircut, you will need to maintain some length at the top and the trim the hair on the sides inform of a fading effect. 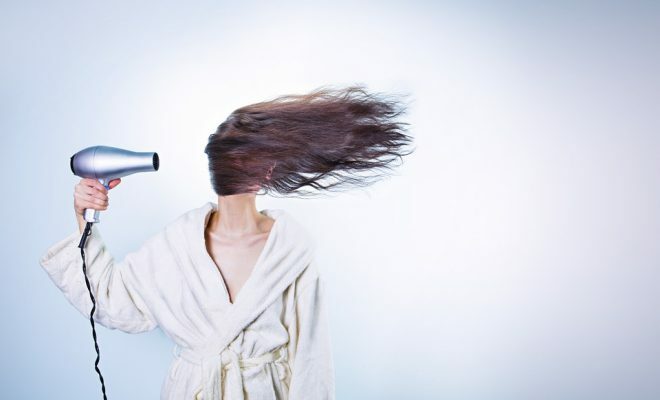 This is the easiest haircut you will ever tryout because it requires shaving-off all your hair in-order to look clean and fresh. 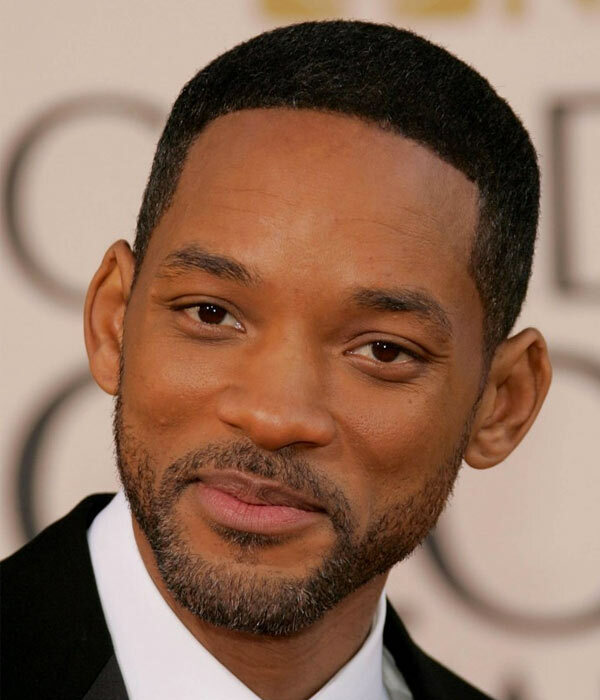 In fact, this haircut will look great on men in the cooperate world and it even requires less maintenance.